I'm really sorry we missed it and it's a shame the season is over! Beautiful picture. 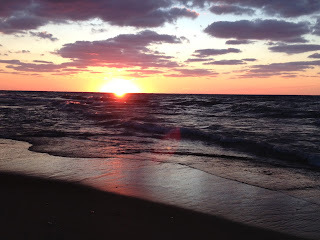 I usually get shots of the sunrise over Lake Michigan!